The beautiful Gleneagles hotel was once again host to a fun filled afternoon with a traditional Highland Games. 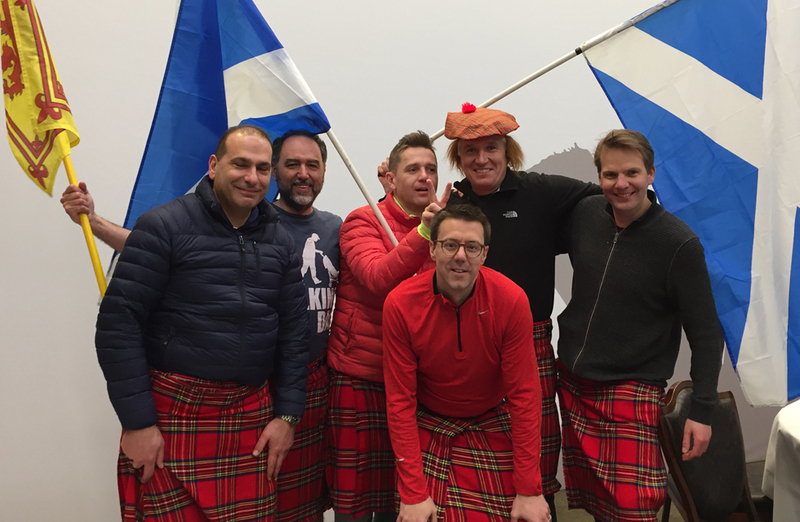 A very cold day but in true highlander spirit everyone was raring to go, We all met at the front door and walked down to the challenge zone together. 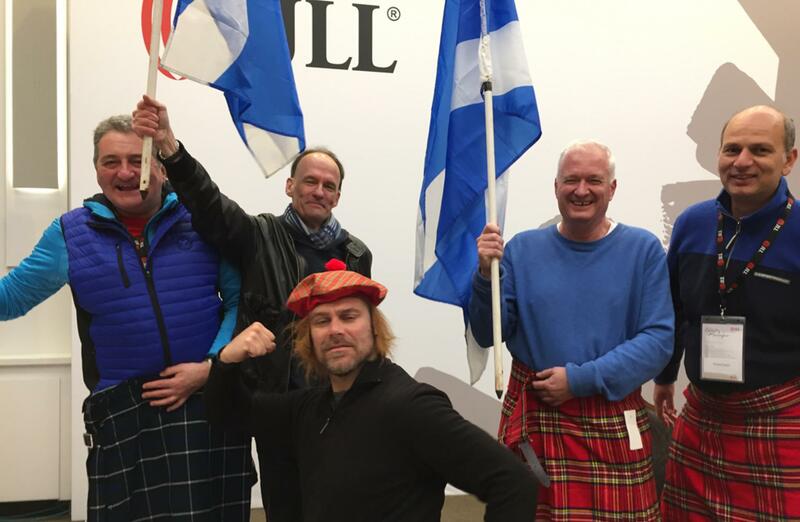 The teams were set, not only did they have Jimmy Wigs but were all give a kilt each as well, everyone looked spectacular. After a quick warm up to loosen the muscles and get the blood pumping it was time to begin. 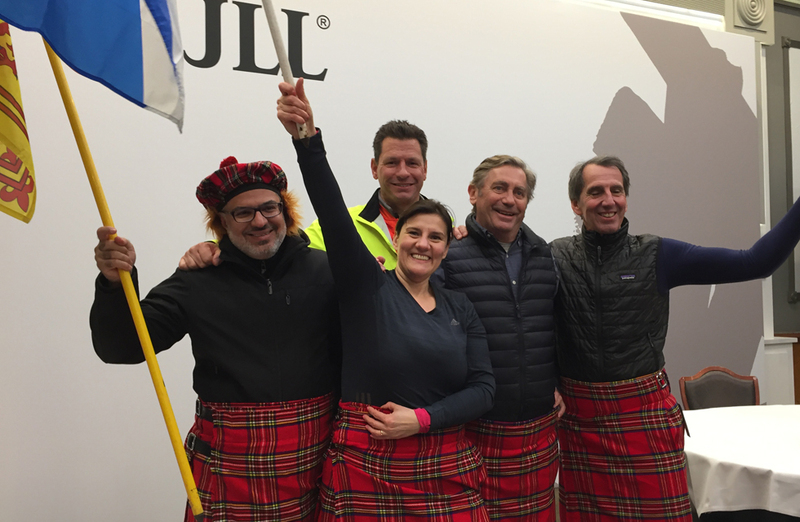 The sound of the bagpipes around the field as the teams battle it out at Toss the Caber, there was much excitement at this event, it is very well known in many parts of the world and the teams could not wait to take part. 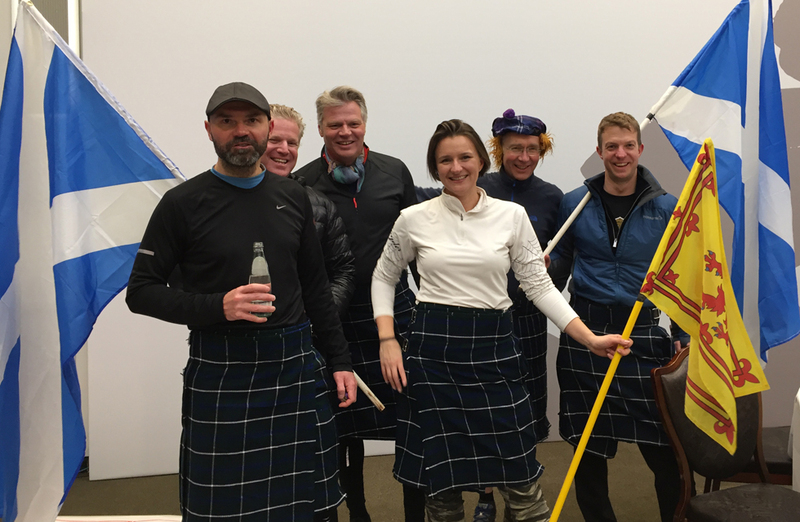 Our guests were marked, not on distance, but how straight the Caber lands and the amount of rotation put against the Caber. 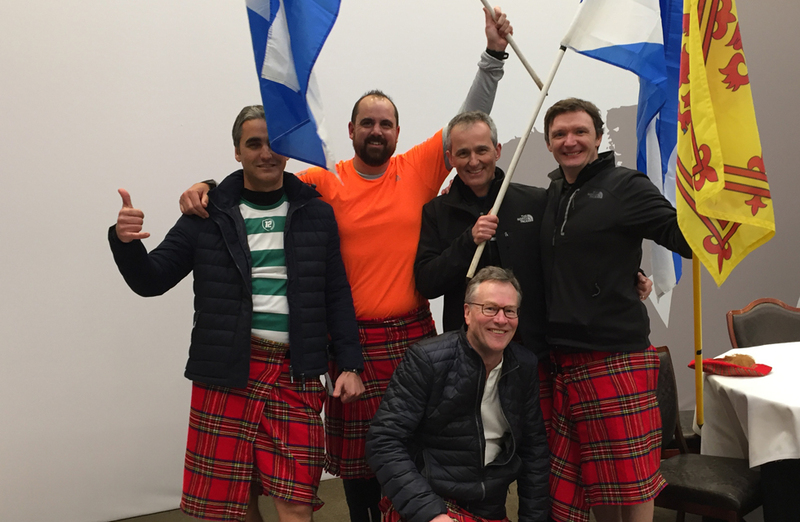 Next up was Haggis Hurling - as the guest tried to land the haggis in the target area to gain points others in their team were practising a spot of highland dancing! Extra 100 points for effort! 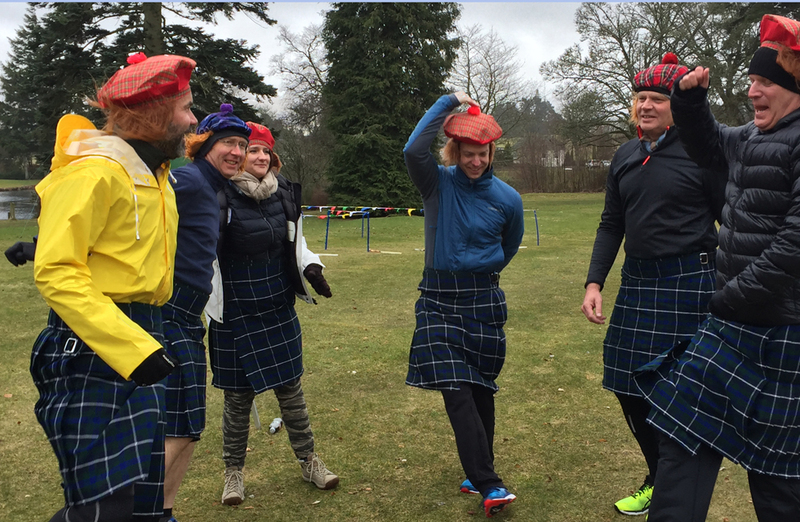 The Welly Toss was a great laugh, especially with the wind! 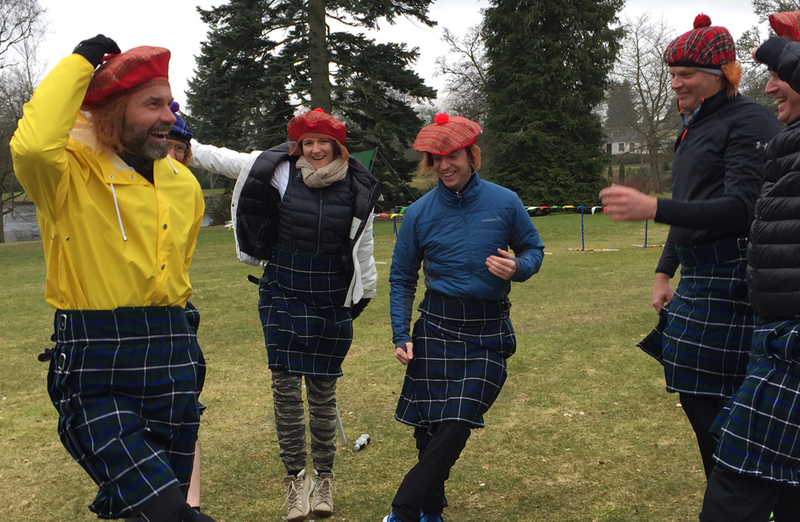 What a laugh was had as the wellies turned into kites earning the teams more points - some days the wind can be a good thing in Scotland! Next was an activity that is trickier than appears – Flycasting. Trying to make the weighted tip land in the target area takes a lot of practice and is, unless you have a knack, a difficult skill to master. The teams made an excellent effort and there was many points awarded. 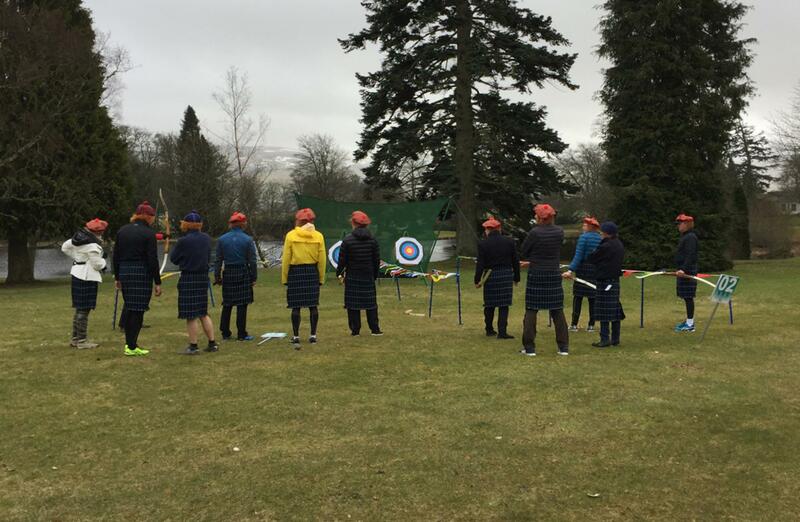 None of the teams had ever participated in Archery before, it was great to see so many shots on target! 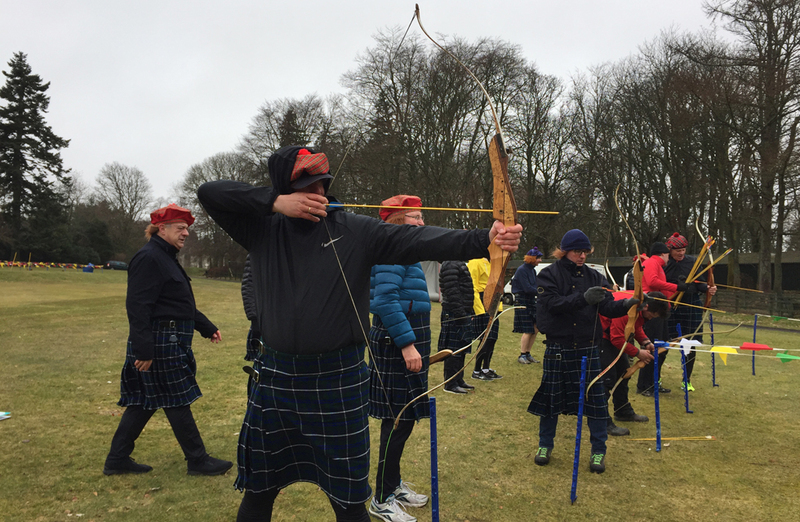 However there was some great achievement made….1 arrow in 1 shot managed to lose 2 flights and snap….Congratulations to this individual! As our finale the teams went head to head and raced through our Hey You Jimmy Assault course, this was sure to warm them up. 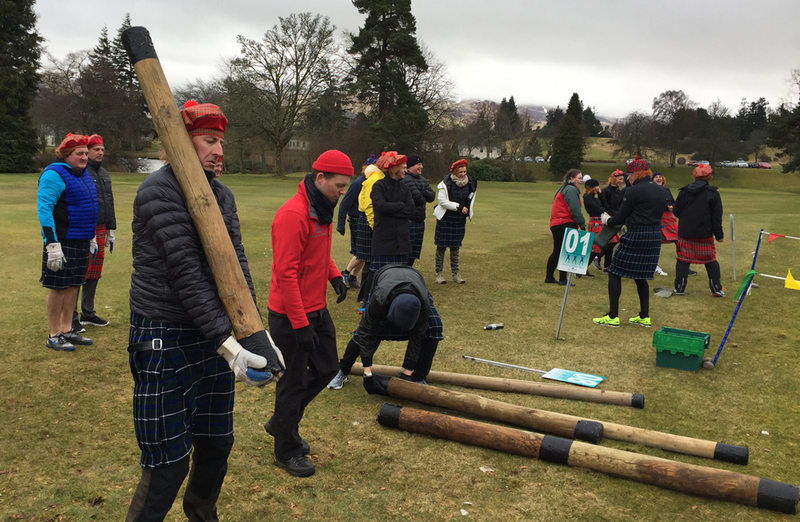 There was balls flying everywhere as the teams tried to fill their barrow and get as many balls as possible. There was some sabotage going on in this round with one team stealing another’s bucket of balls. 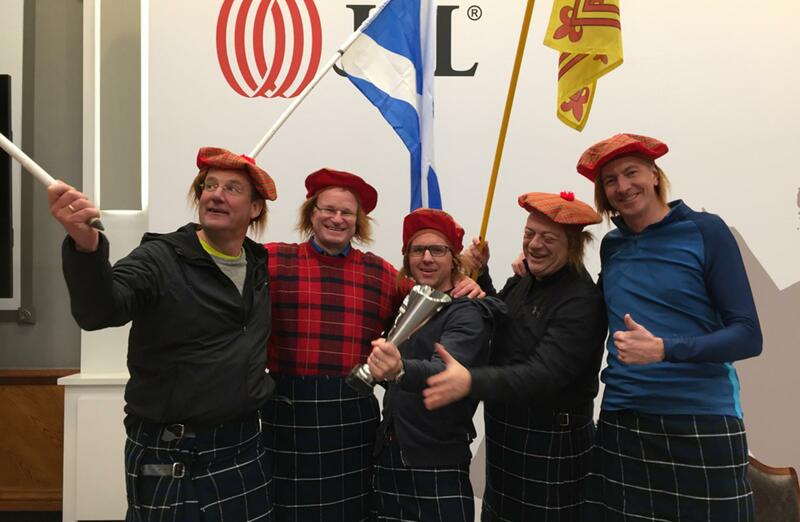 All part of the fun and the teams were in great delight and had a ball on the course. The teams all headed back inside to get a hot drink and warm up a little ready for the trophy presentation. 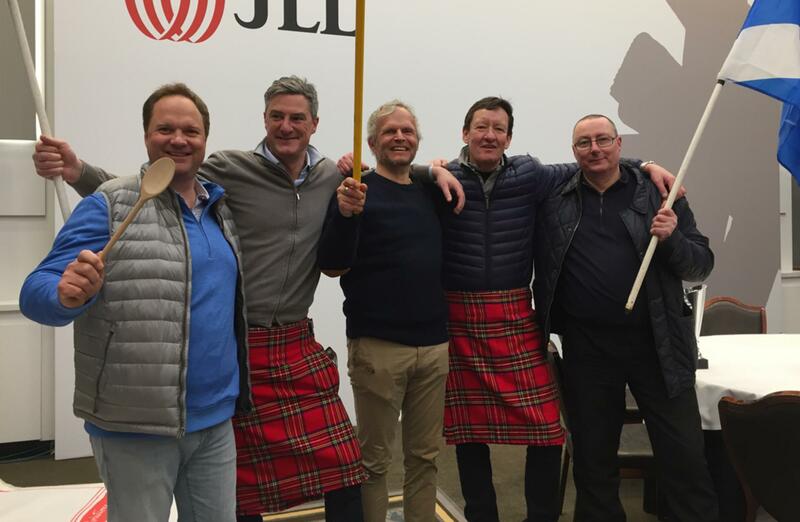 The points were tallied and the teams were on tenterhooks…….Who was going to take home the Team Challenge Company Wooden Spoon. In last place with a grand total of 4800 points was team Third 2 None, well done to you all. Stepping up to take home the coveted Team Challenge Company Trophy with a grand total of 6100 points was Too Cold Together. 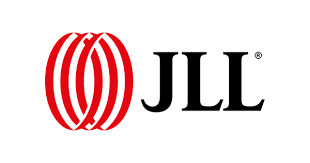 A wonderful afternoon of Corporate Entertainment had been thoroughly enjoyed by all in attendance, A big shout out to all involved in organising such a brilliant event. We very much hope that the entire team had a fantastic afternoon with us, and very much hope to see you all again soon for the rematch. 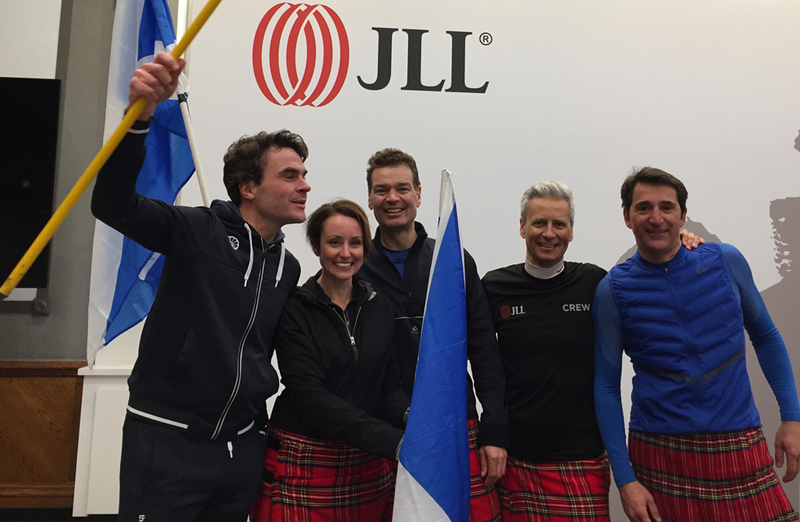 Suited and booted - or, rather, Kilted and Jimmy Hats at the ready- the JLL teams were raring to go! 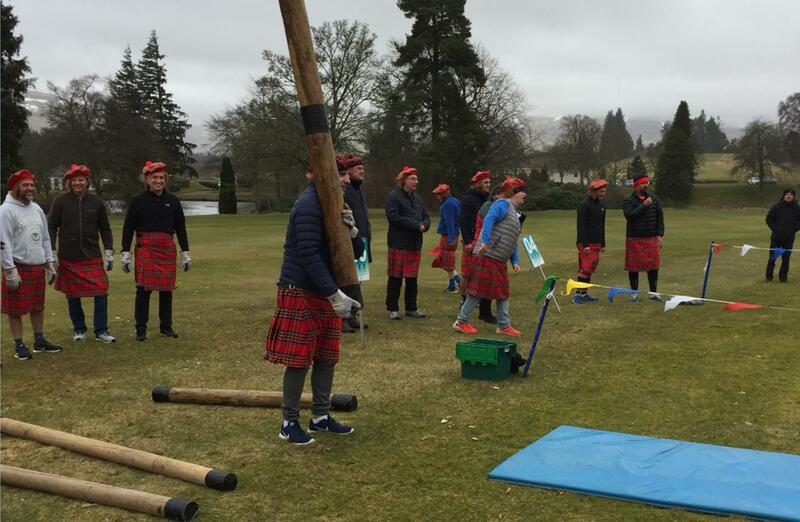 The beautiful venue of Gleneagles Hotel played a wonderful part in the Scottish Highland Games afternoon. 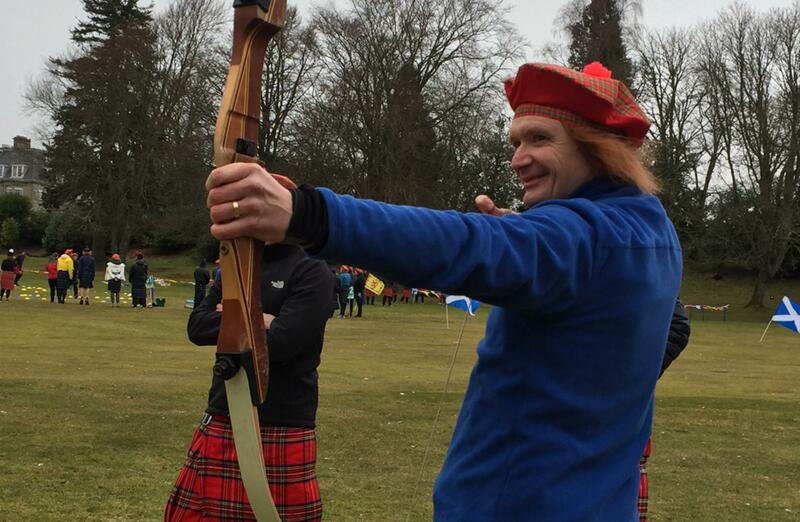 A day full of competition and fun for all who took part. We look forward to working with you all again soon.